BEING OFFERED AS A SHORT SALE!!!! 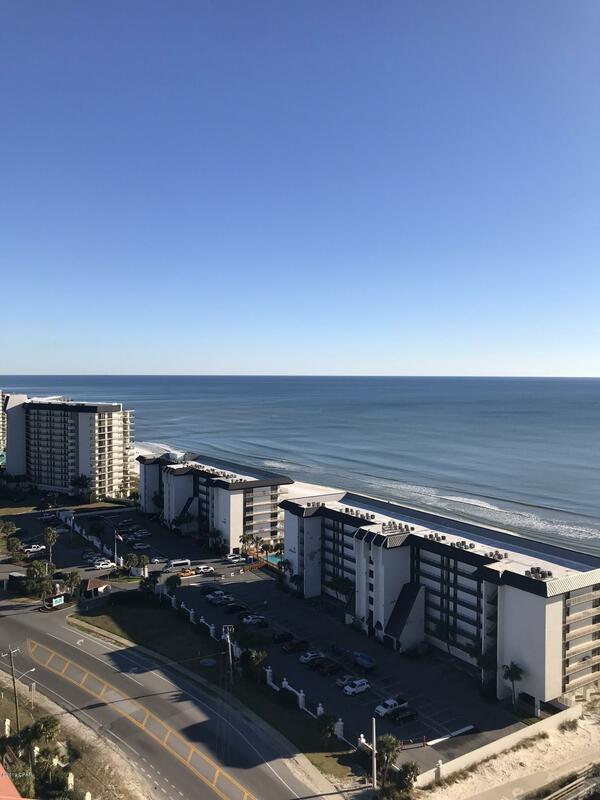 This great 2 bedroom unit has East facing Gulfviews. Situated in Tower 2 with an East facing balcony, you can enjoy amazing sunrise views. This great unit has 2 full bathrooms and space for a bunk setup. Short term rentals available. Call today to schedule your private showing.